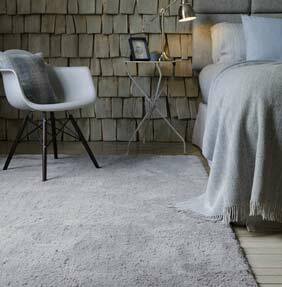 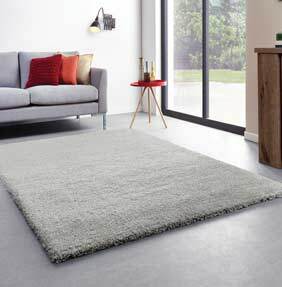 Nothing says warmth and comfort more than the classic shaggy rug, bringing an instant homely feel to your living space as well as providing the perfect rug to snuggle up on for cosy nights in. 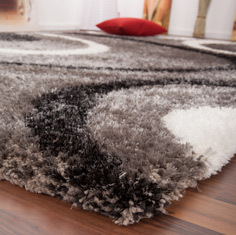 Whether you are looking for that iconic shaggy rug look, or you prefer something with a bit more of a fashionable touch, you are sure to find it at The Rug Retailer. 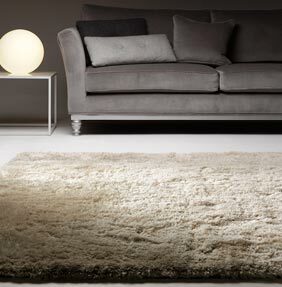 Our range of shaggy rugs have been specially sourced to bring you the widest choice of colours, sizes, textures, designs and pile depths, so you are not restricted to just one style. 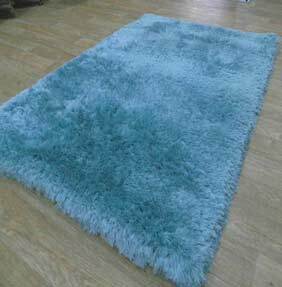 We bring you this wide choice at highly competitive prices, and with our lowest price guarantee, if you find the exact same rug on a competitor’s website, we will beat the price by 5%. 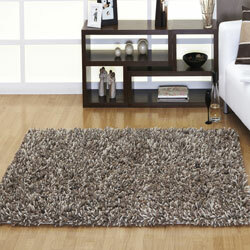 As such, when you buy your shaggy rug from us, you can be assured of the best possible price to be found. 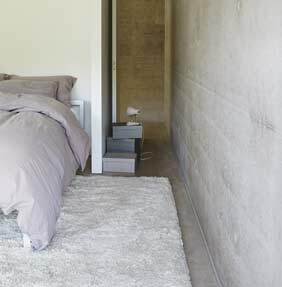 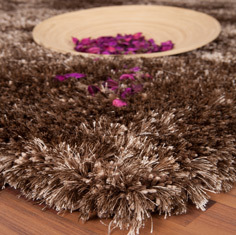 But don’t think that cheap shaggy rugs mean any compromise on quality. 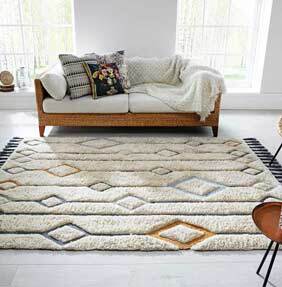 We only ever sell rugs that we know will bring you years of pleasure and practical use, believing that every one of our customers deserves the best value for money we can possibly provide. 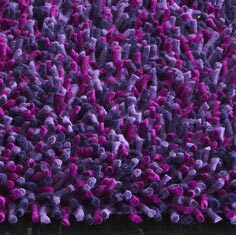 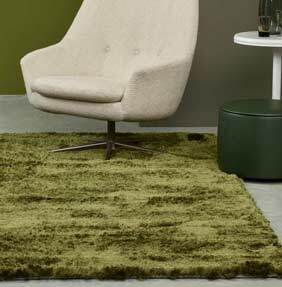 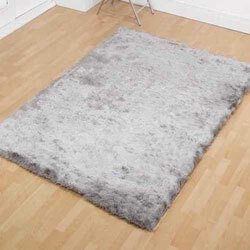 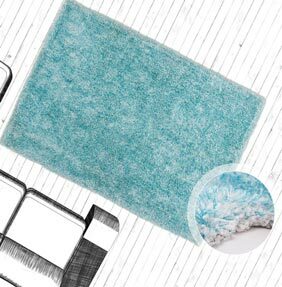 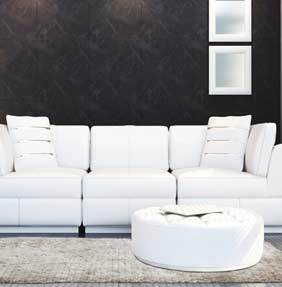 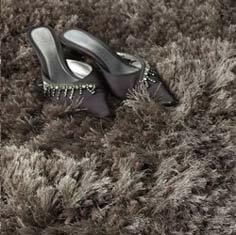 At The Rug Retailer we are constantly sourcing the best shag pile rugs to be found, giving you a wide choice of price points, styles and sizes. 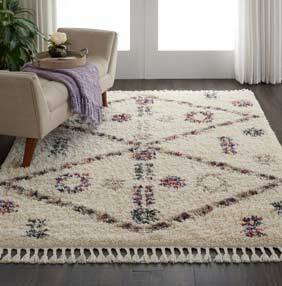 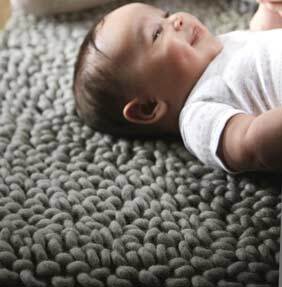 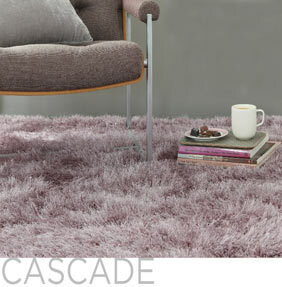 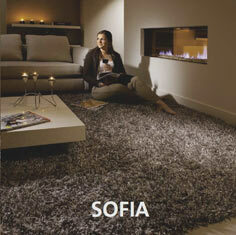 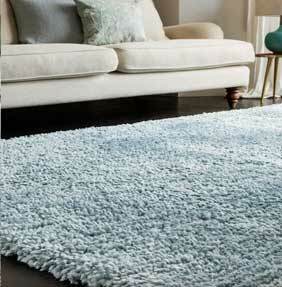 With brands such as Plush Rugs, Cascade Rugs and Whisper Rugs being known for their longevity and easy care. 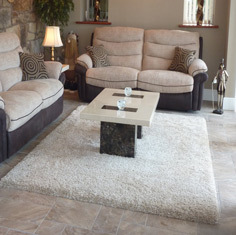 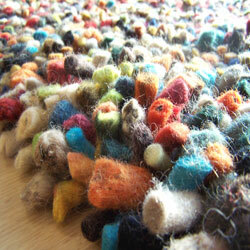 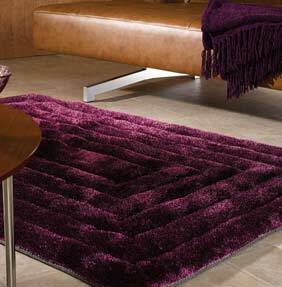 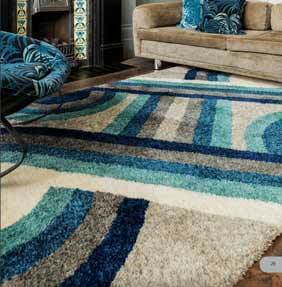 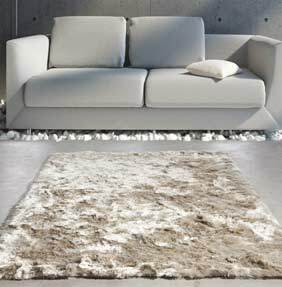 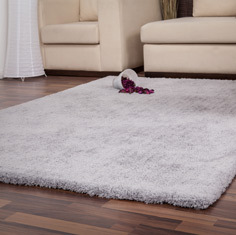 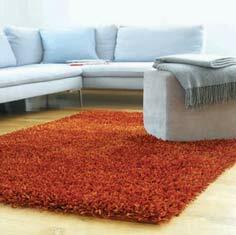 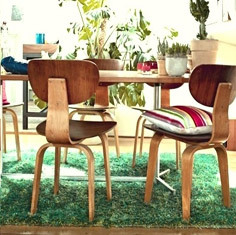 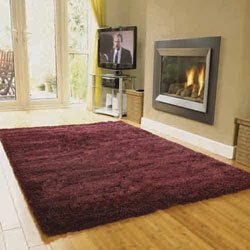 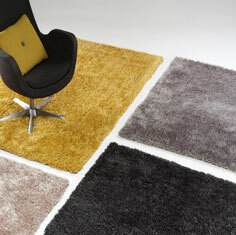 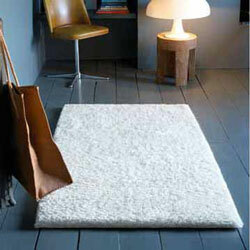 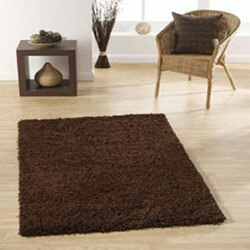 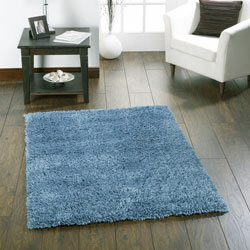 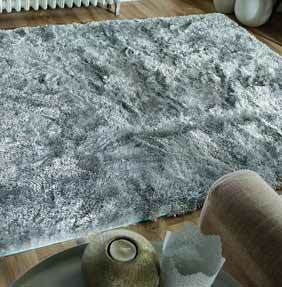 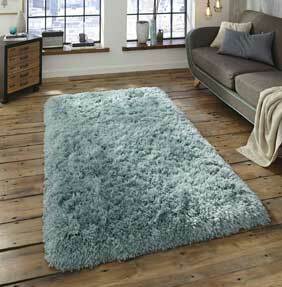 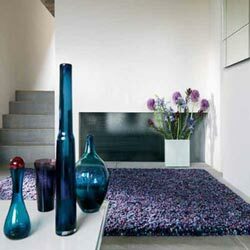 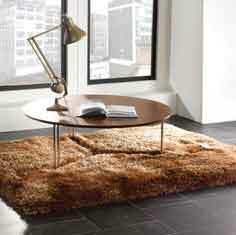 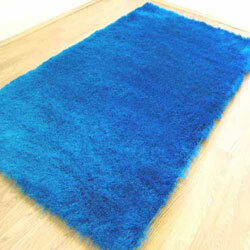 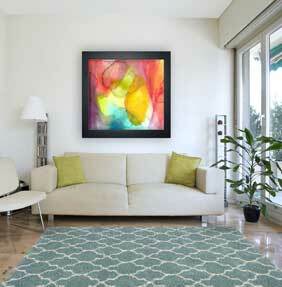 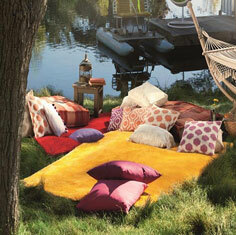 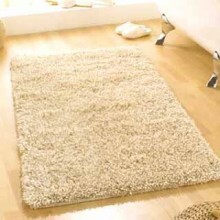 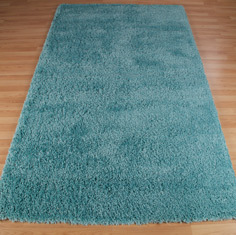 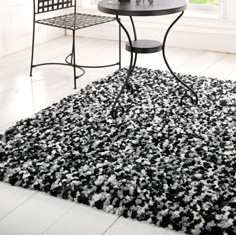 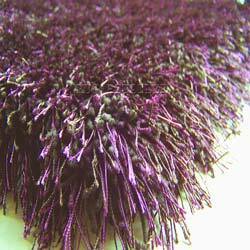 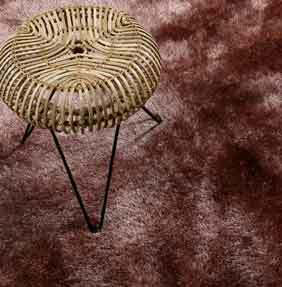 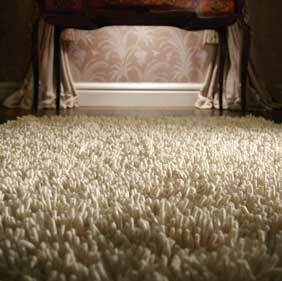 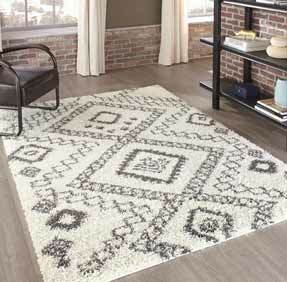 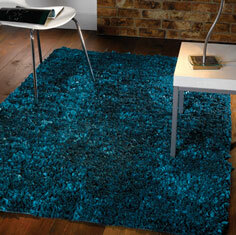 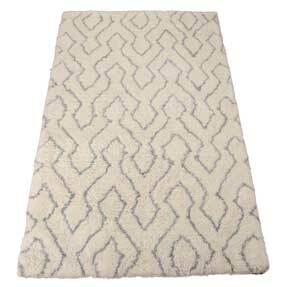 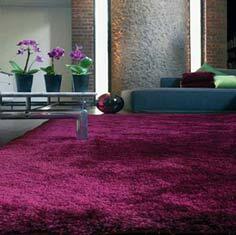 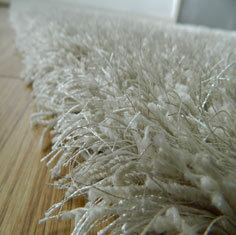 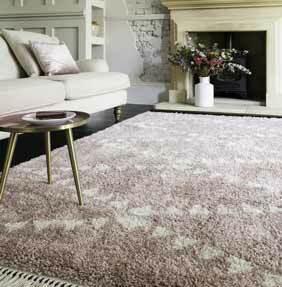 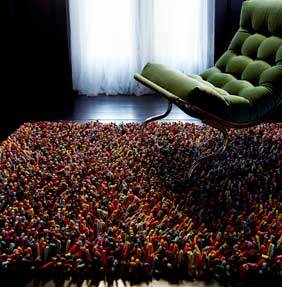 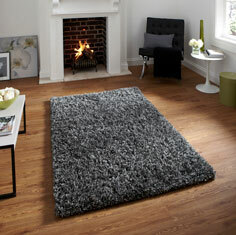 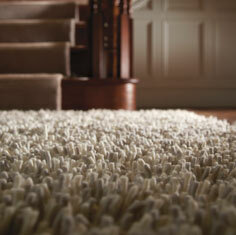 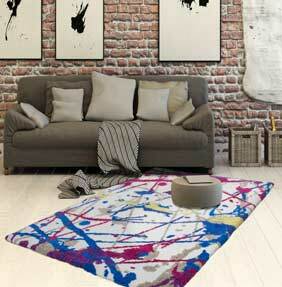 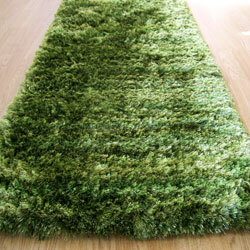 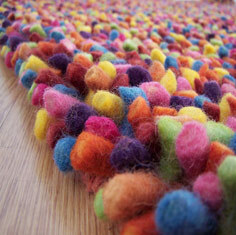 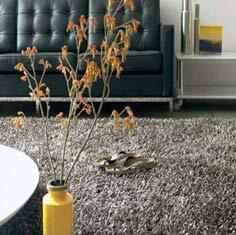 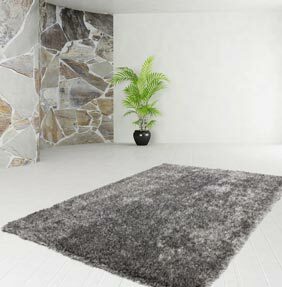 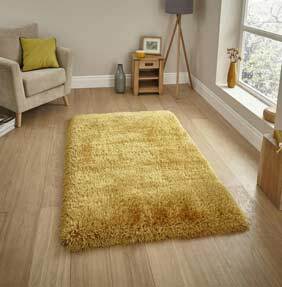 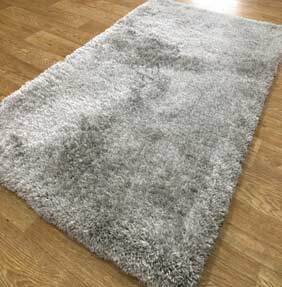 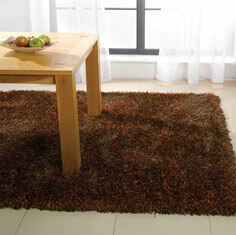 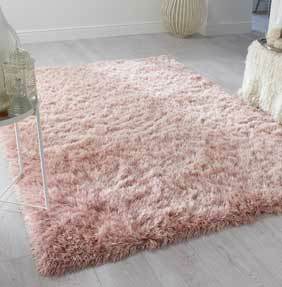 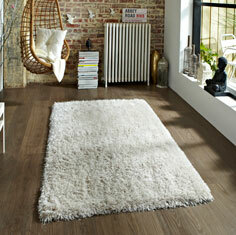 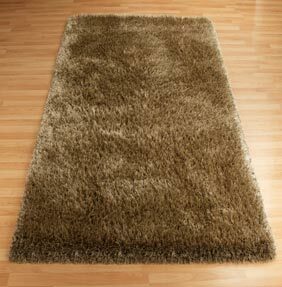 We stock more shaggy rugs under our Sparkle & Cheap rug categories.